It is easily learnt; applicable to survivors trans culturally and usually requires no more than two sessions to bring about closure for single traumas. The results are enduring** – a follow up of two years showed no relapses in that period of time. Post traumatic stress disorder (PTSD) is a serious disorder than can have a negative impact on a person’s quality of life. Alternative therapies are available to treat post-traumatic stress disorder. Research in hypnotherapy is proving that it can help people who experience PTSD and other anxiety disorders. Treating PTSD is important to help people lead productive lives unaffected by previous stressful events. 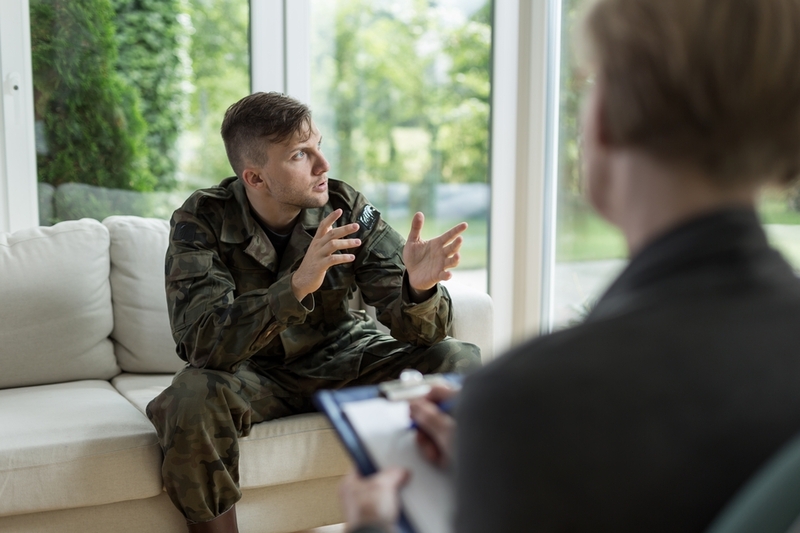 Hypnosis is found to be beneficial in treating PTSD for two reasons. One, the symptoms of PTSD is similar to the phenomena experienced under hypnosis. And two, hypnosis has been shown to reduce symptoms of PTSD. The aim of hypnotherapy is to unlock stored emotion so that the trauma can be revisited and explored from a different perspective.